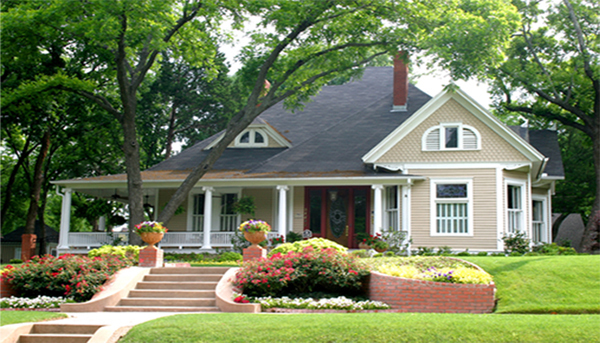 Is the home you're dreaming of not listed right now? Tell me exactly what you want and I'll help find the right home for you. I may know of something that's not on the market or have knowledge about a home that would fit your needs, but may be listed in a way you haven't seen it yet. It's my pleasure to find the perfect home for you!